Prosecution witnesses in the Naqeebullah Mehsud killing case have been receiving threats, the prosecution lawyer told the Anti-Terrorism Court on Wednesday. 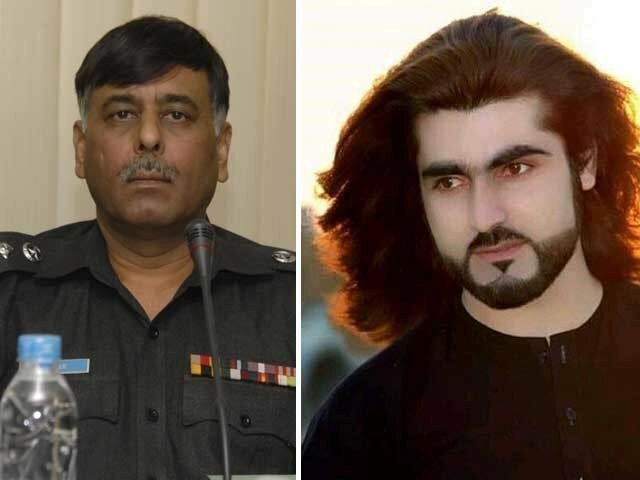 Suspended SSP Malir Rao Anwar and his 11 detained subordinates, with around 15 absconding officers are accused of abducting an aspiring model, Naseemullah, better known as Naqeebullah Mehsud, for ransom and killing him with three other detainees by dubbing them ‘militants’ in a staged encounter in Malir on Jan 13. Advocate Salahuddin Panhwar made the revelation today as the court was deliberating over a bail application for the suspended SSP Malir and his 11 detained subordinates. Panhwar had asked the ATC judge how justice could be served in such an environment when witnesses are being threatened. Despite the prosecution lawyer’s earlier objections, Anwar was produced in court amid protocol and without handcuffs.